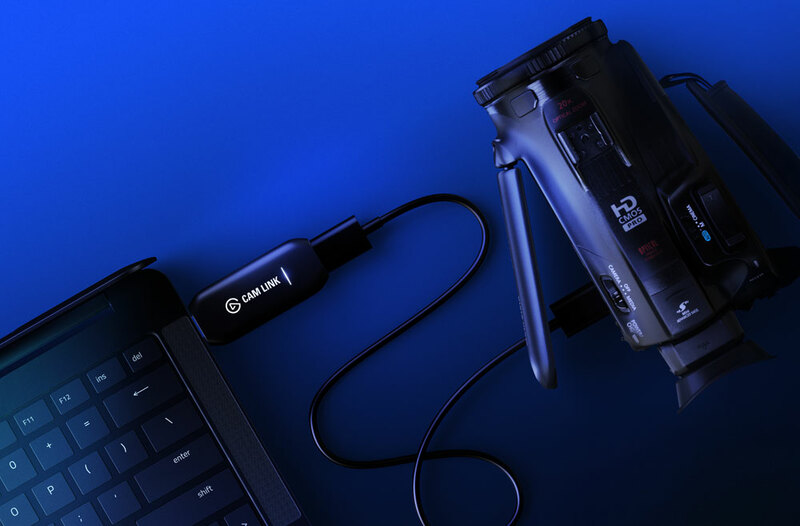 Elgato has the perfect solution for those who don’t want to downgrade to an inferior webcam when they already have a DSLR or action camera available. 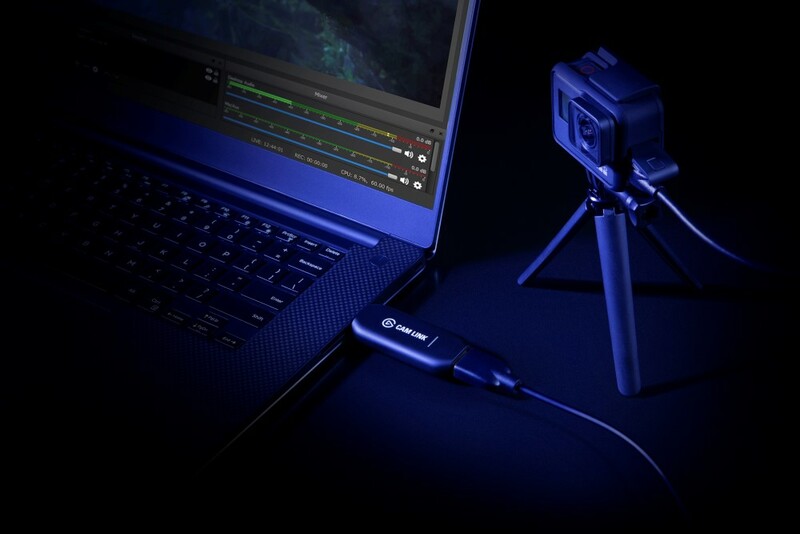 The Elgato Cam Link 4K aims to solve that issue without making users spend more or comprome on image quality. The earlier Cam Link only supported FHD (1920x1080p) camera output at 60fps while the newer 4K model allows for a wide range of 4K cameras to be used as a webcam in 4K (3840x2160p) resolution at 30fps. Of course, the option still exists to stick to 1080p/60fps. The Cam Link 4k plugs into the USB 3.0 port of a computer with the other side housing an HDMI port where the camera gets attached. The dongle then converts the signal from the source into a webcam feed that can be used with various streaming platforms like Facebook, Twitch, Youtube etc. Applications like OBS Studio, Discord, Skype are also supported. Content creators can experiment with advanced options like alternative camera lenses, wide angle and close up shots, depth of field and more. Elgato Cam Link 4K is available from the Elgato worldwide network of authorised retailers and distributors. For a complete list of compatible cameras, check here. For more information, click here to visit the product homepage.